You may also want to consider taking the time for a boots on the ground approach to this process, by putting on your buyer’s shoes and going out to look at properties in your price range. Pay attention to what your potential buyer can get for the price. Be sure to note what the fine points of a property are—whether it’s a level, landscaped lot or a luxury bath and adjust your own home’s price accordingly. 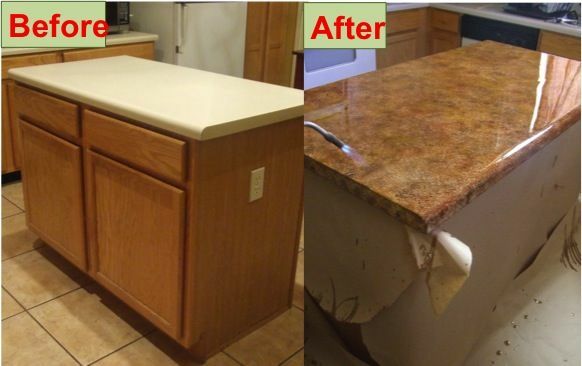 If the neighbors broke the bank for granite countertops and you’re still wiping down Formica, adjust for it. But if you have all energy-efficient appliances or a tank-less water heater, now’s the time for a price bump. Just remember as you go that anything beyond that 10% differential from your list of true comps has really got to be justified! you using? Can I get your affiliate hyperlink on your host?